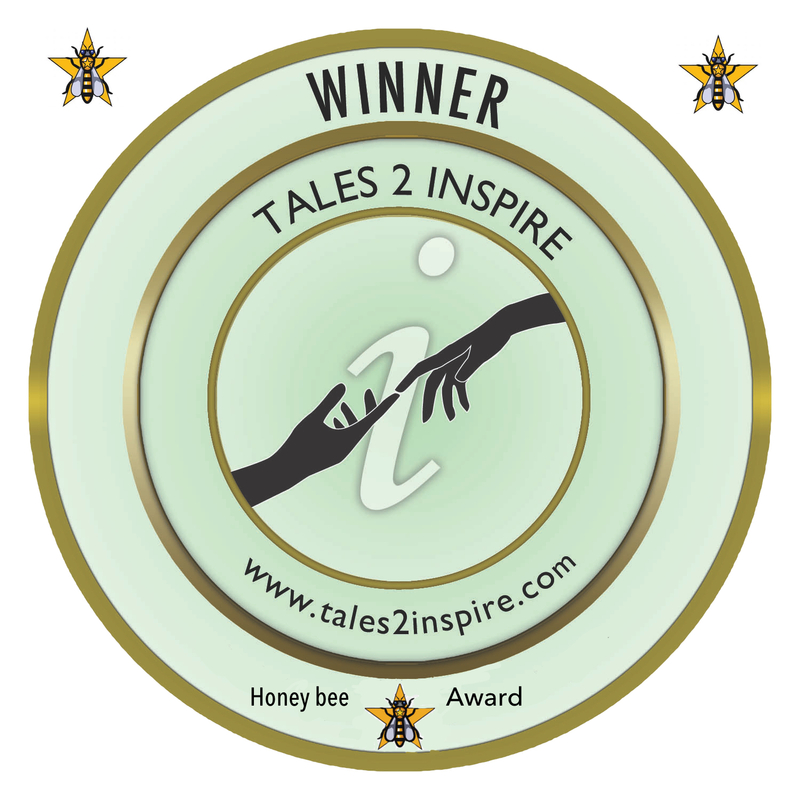 The Honey Bee award is a monthly award presented to the person who submits the best review of ONE single story from ANY of the Tales2Inspire books. Use the format below to enter this contest. Copy and paste your completed form into the body of an e-mail (no attachments please). Write ‘Review of one T2I story‘ in the subject line.